Hey guys! 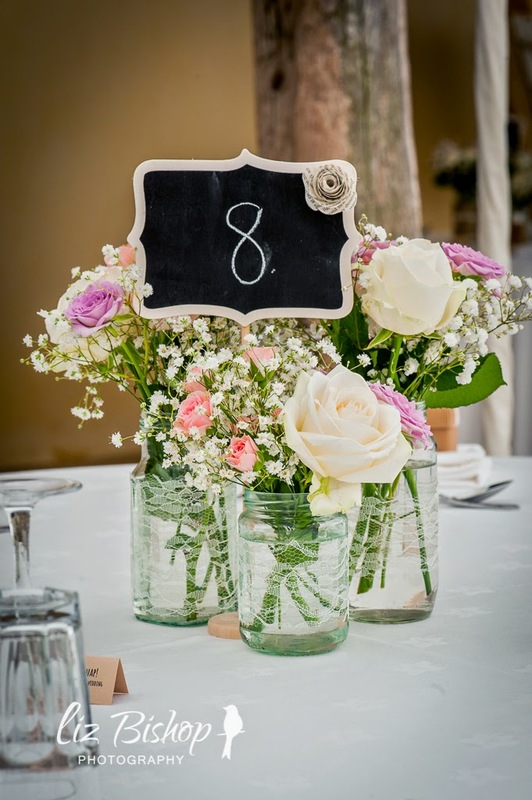 This evening we will be talking all about our venue, flowers and general decor! 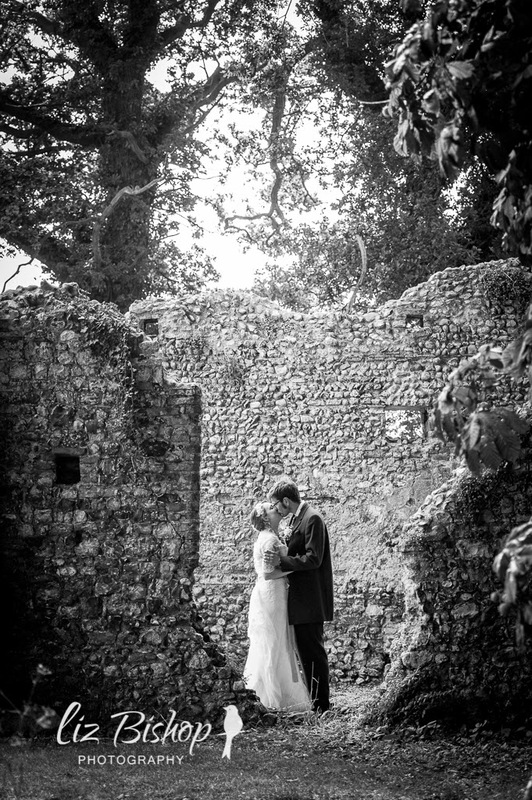 I kept our venue pretty much under wraps as I wanted to keep somethings to myself for the day. 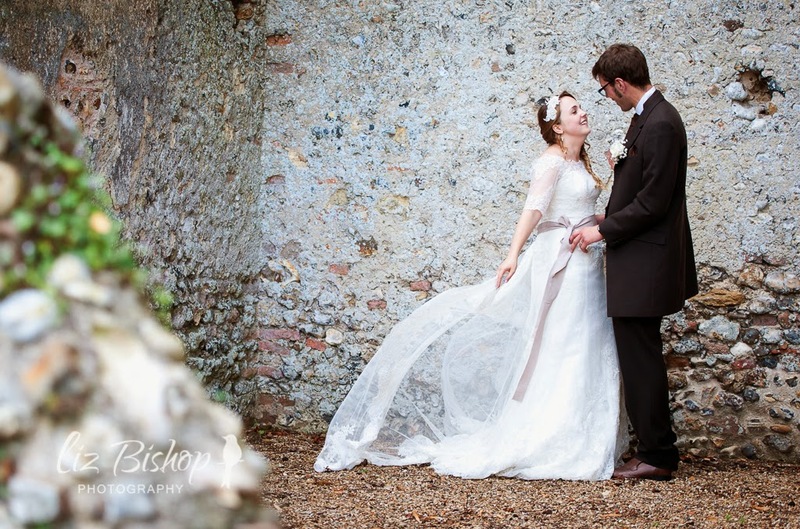 Batemans Barn was the only venue we looked at, after a friend recommended it to us (thanks Sarah!). 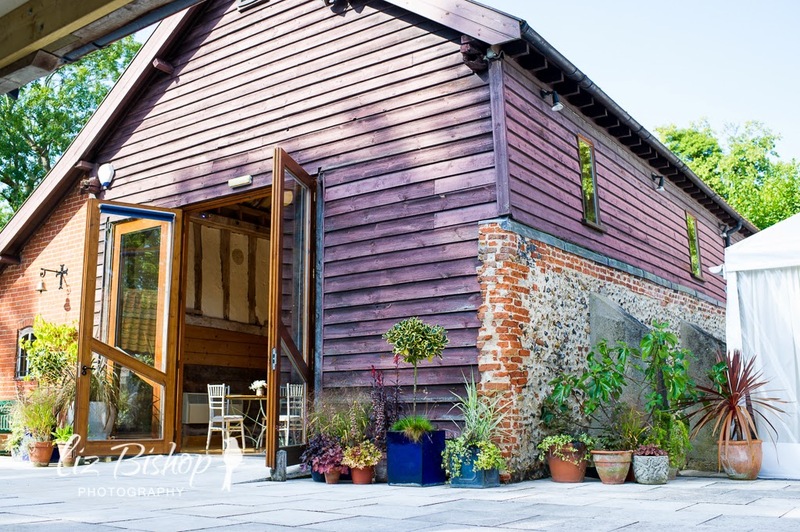 The barn was simply stunning, we loved the layout. It felt so cosy and intimate and yet it offered lots of space for people to take themselves off and mingle with old friends and family. 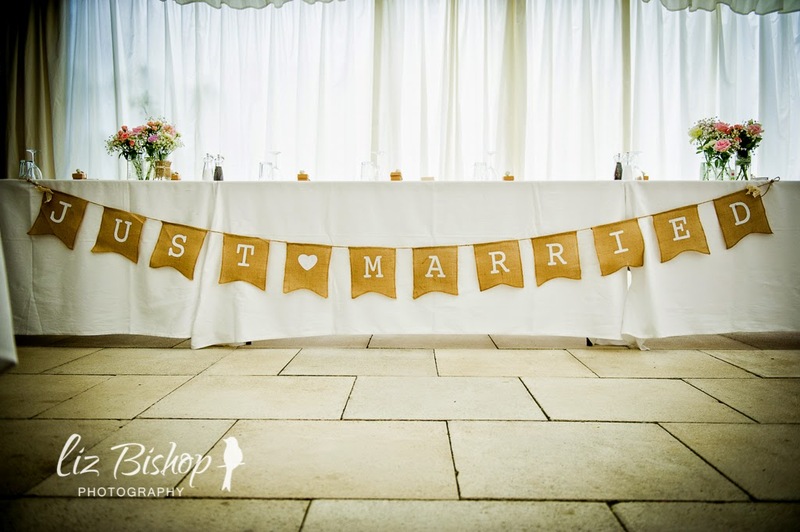 The owners Nicole and John were brilliant, always there to answer questions and offer advise, they took so much stress away and just made the day run incredibly smoothly! Inside the barn we kept it pretty minimalistic. 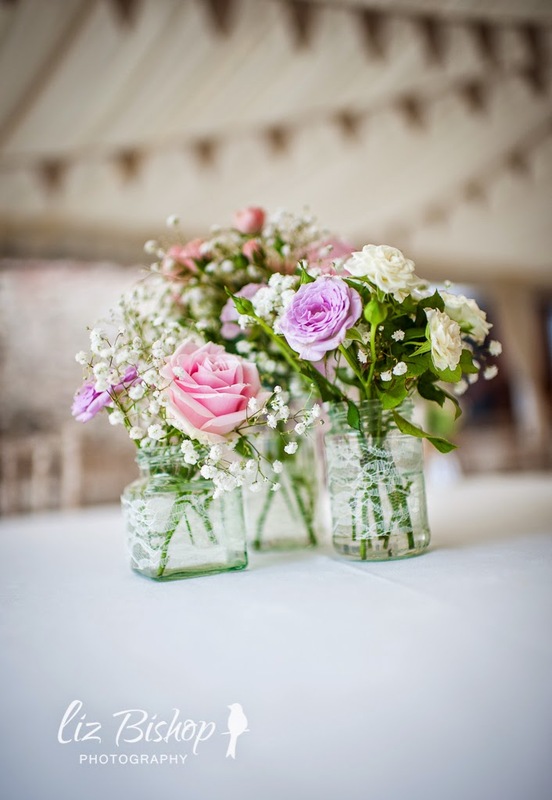 Across the beams laid rose garlands and fairy lights, these really did add to the rustic charm. 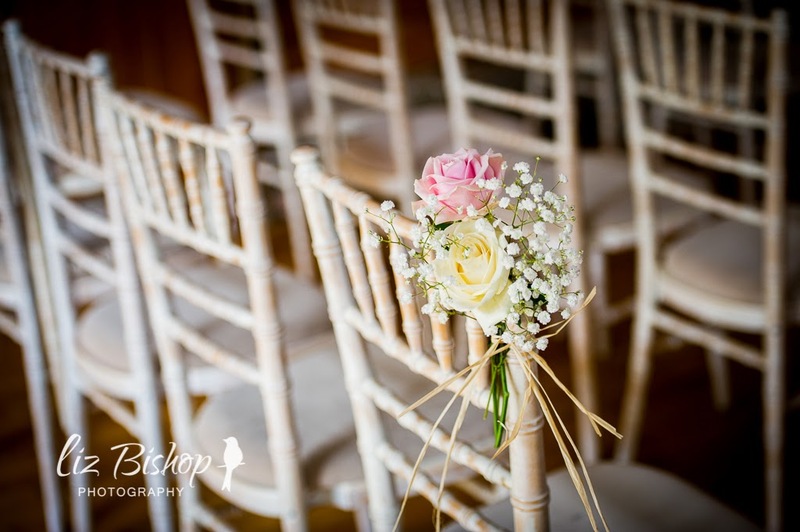 We then also had some flowers tied to the ends of the chairs. We left the chairs uncovered - I'm not a fan of them, why cover up already beautiful chairs?! 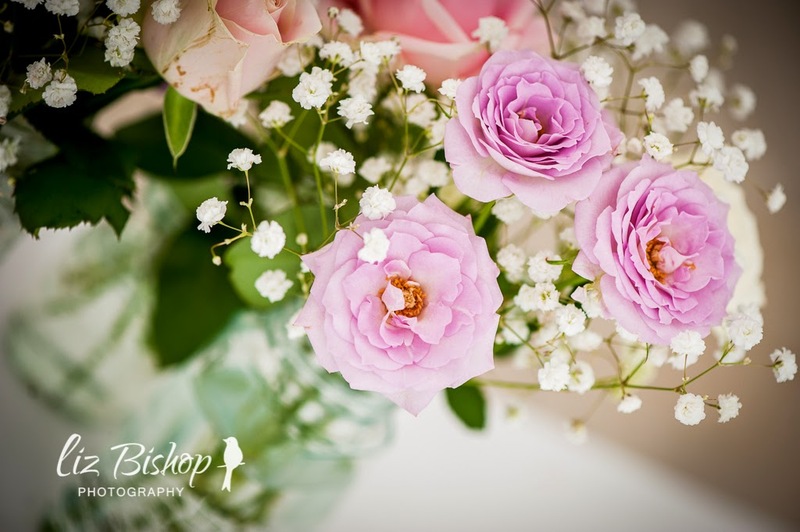 We kept the flowers very simple, roses and gypsophila were key. 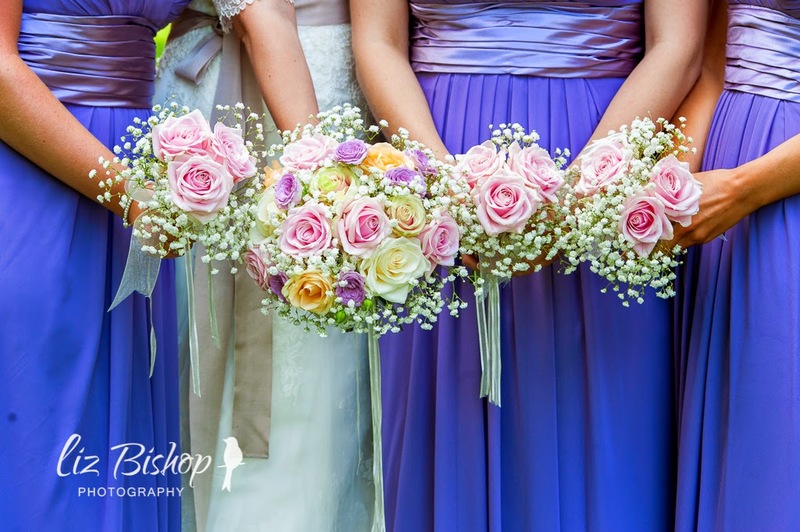 Talking of flowers lets just talk about our bouquets. All of the flowers were done by New Beginnings, recommended to use by Nicole (at Batemans). When I met with Suzanne at New Beggings, I simply showed her a few images from Pinterest and she drew inspiration from that. 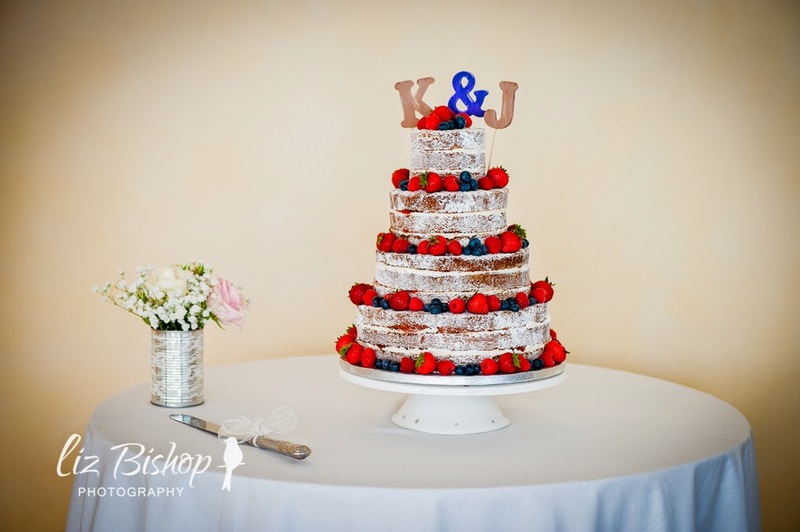 I'm very pleased with the way it all turned out, in particular the centre pieces, they looked incredible. 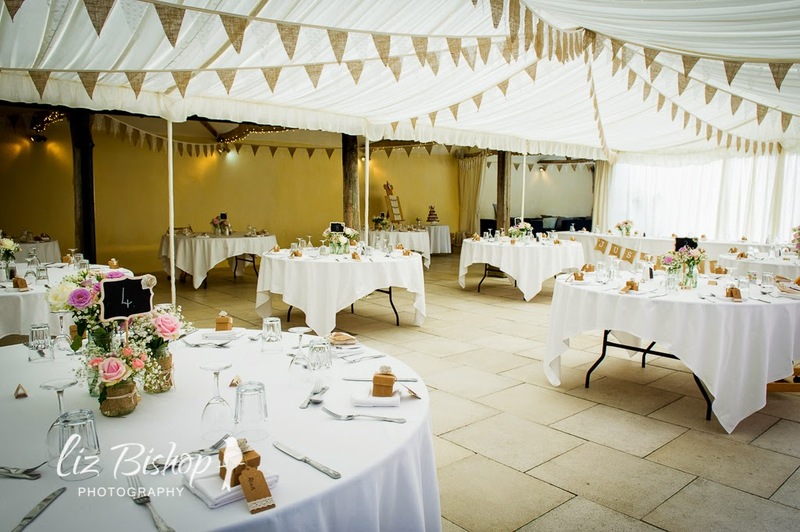 When I walked into the marquee which is attached to the barn, I felt liked I had walked into my wedding Pinterest board! All my inspiration and work just came together beautifully, I was so proud (haha)! My step mum's mum, Sue, is a very talented lady. 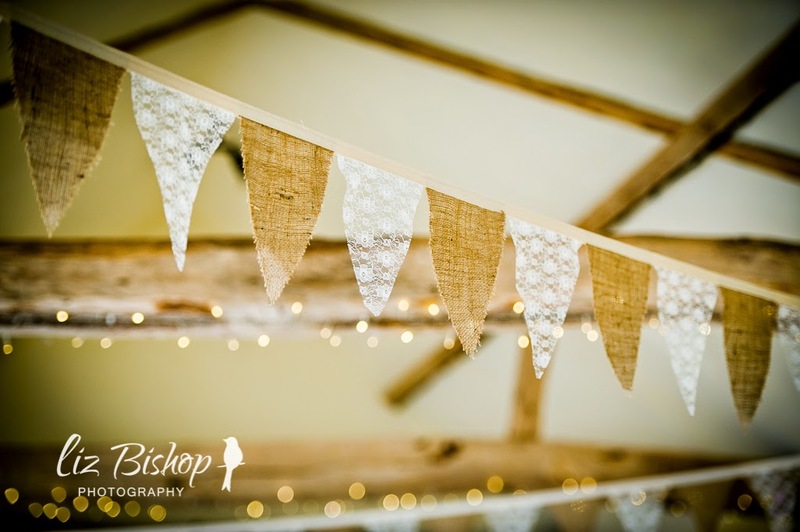 She made 100m of hessian and lace bunting (!) 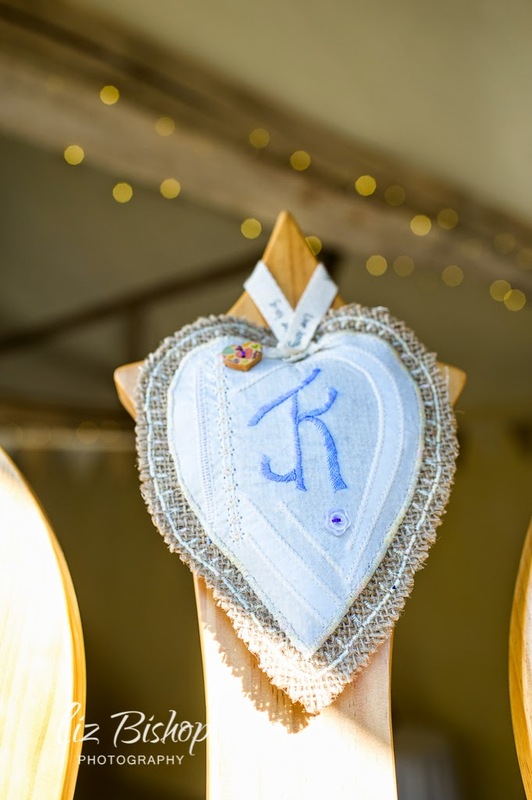 and this beautiful lavender filled heart keepsake. 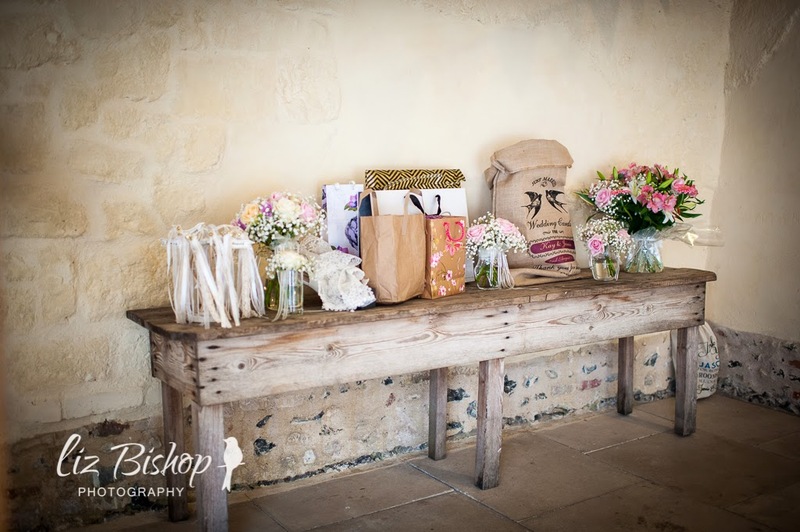 One of my favourite areas was the gift table, it looked so rustic -This is why I loved Batemans, it had so many pretty areas! 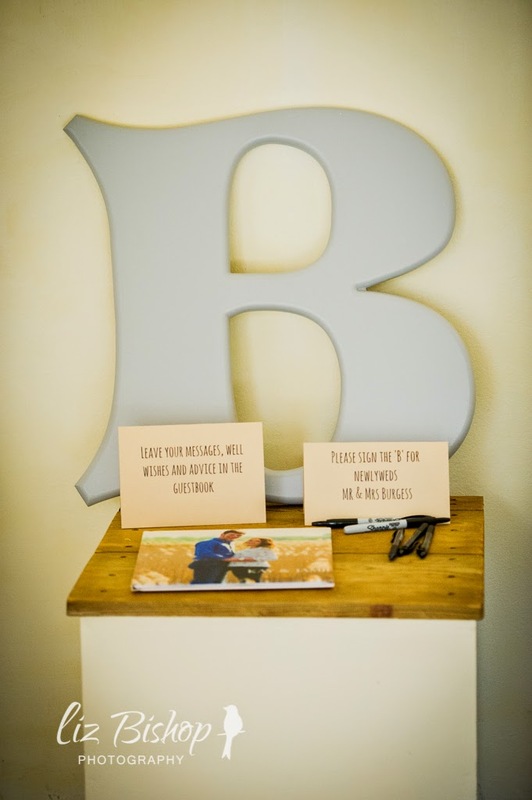 Next to the gift table we had a relaxing area with sofas, we lays out our giant wooden 'B' to be signed and engagement photo album for people to leave us well wishes. Another cute element to the venue was the bar. It was small, but perfectly formed! 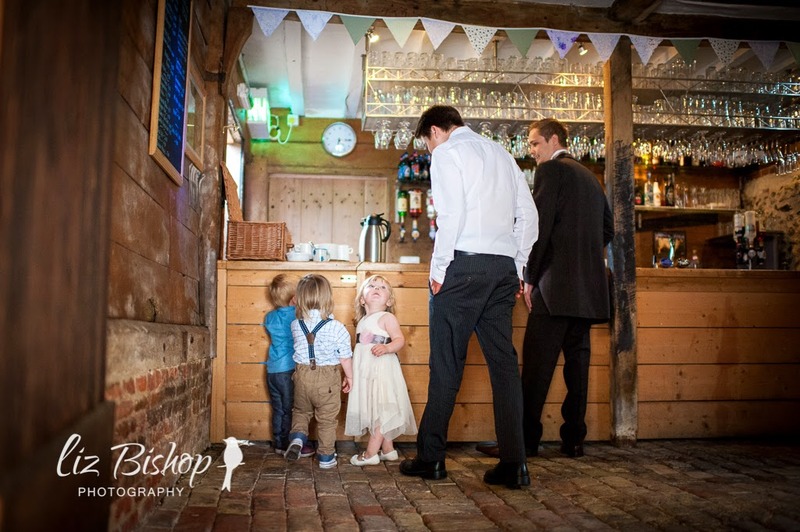 Our guests were treated to a free bar and the little ones had a basket of goodies they could help themselves too (another fab idea by Nicole!). As you can see the venue had ALOT to offer! 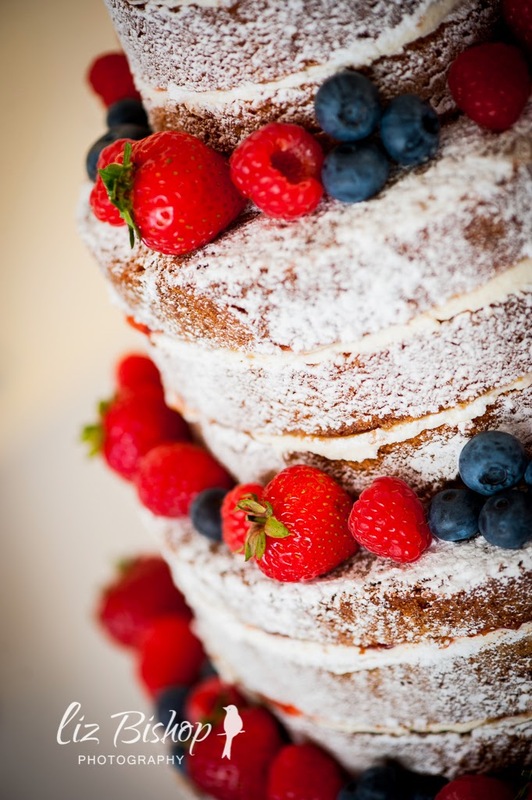 Ok, so lets talk CAKE! 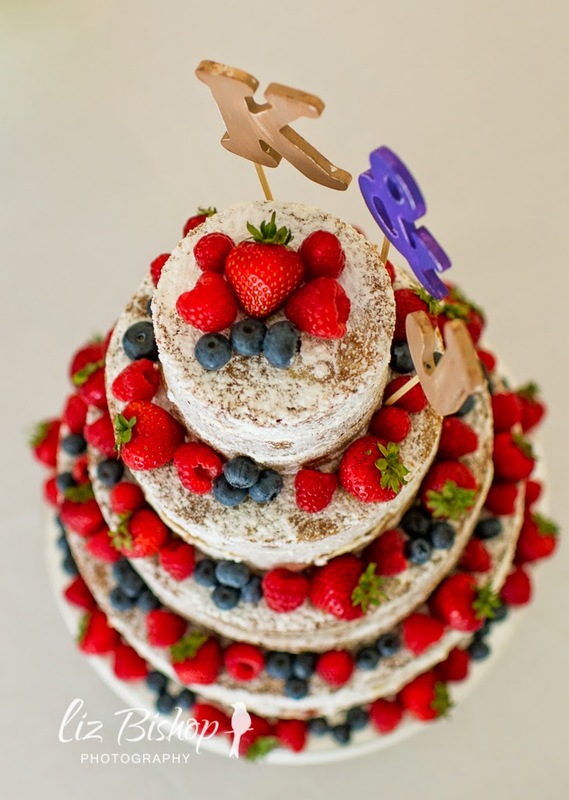 I had my hear set on a 'naked' style cake and I spoke to my friends mum who made Darcie's first birthday cake. She had never made one before but was up for the challenge! Everyone commented on how gorgeous it both looked and tasted. We even managed to freeze some, so have still been enjoying it a month on! 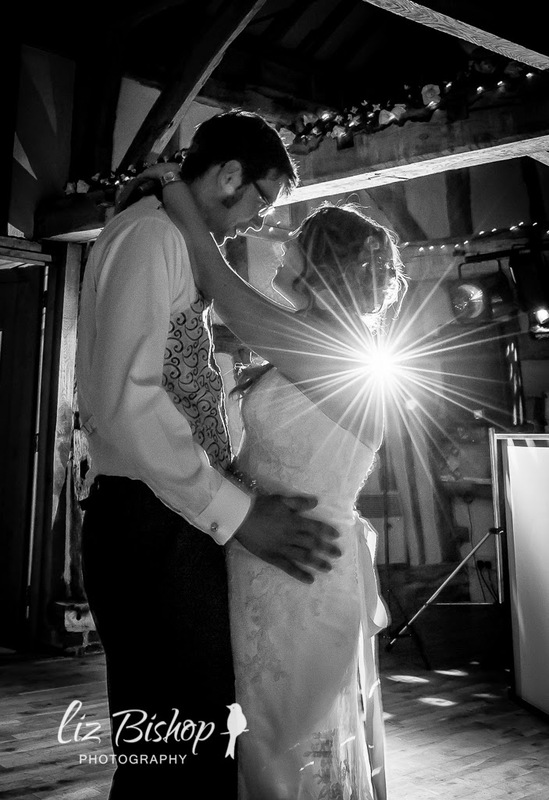 In the evening the barn had been transformed into a disco, we shared our first dance, danced to a song my brother made especially for me and sang and danced till our feet were sore! I must not forget, that as well as dancing, our guests were treated to a fire pit completed with marshmallows (unfortunately I don't have any photos to offer here). 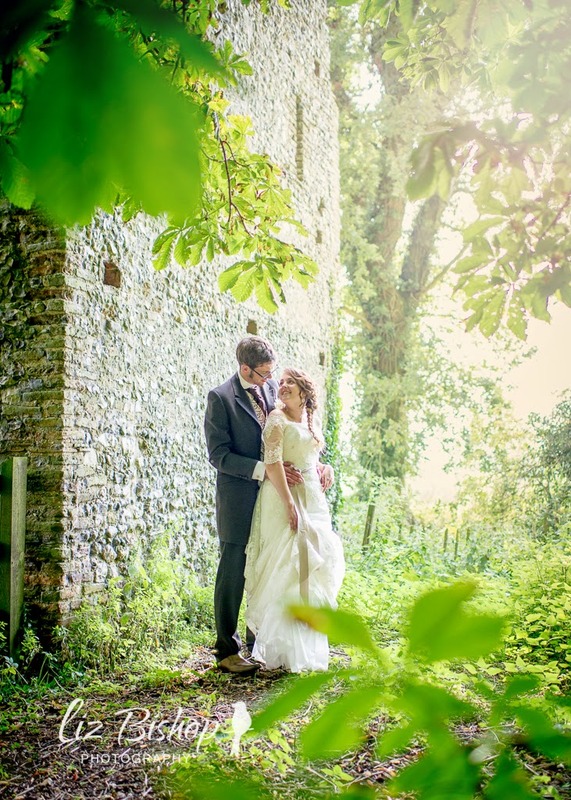 I hope you're enjoying our wedding series, it has been lovely to put them together and spending sometime reminiscing. Tomorrow make sure you pop back for wedding make-up and hair!